The latest option is available now. 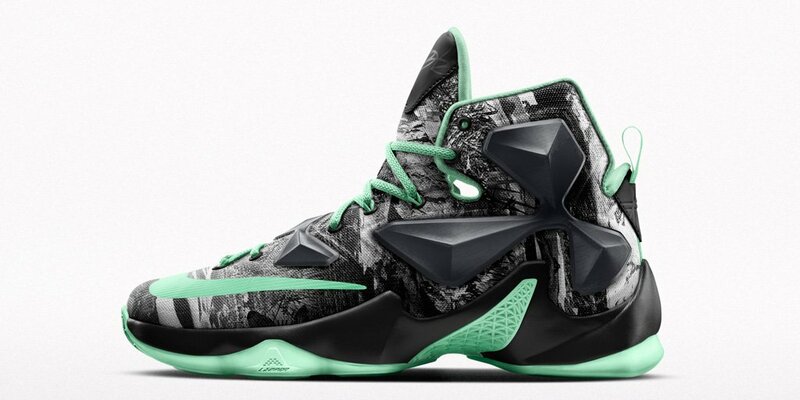 Not only is the "Akronite Philosophy" Nike LeBron 13 in stores, but the option is available for customization on NIKEiD. Designers can choose from seven different versions of the print, which includes wheat fields symbolic of LeBron James' hometown and palm trees as a nod to his championship legacy in Miami. 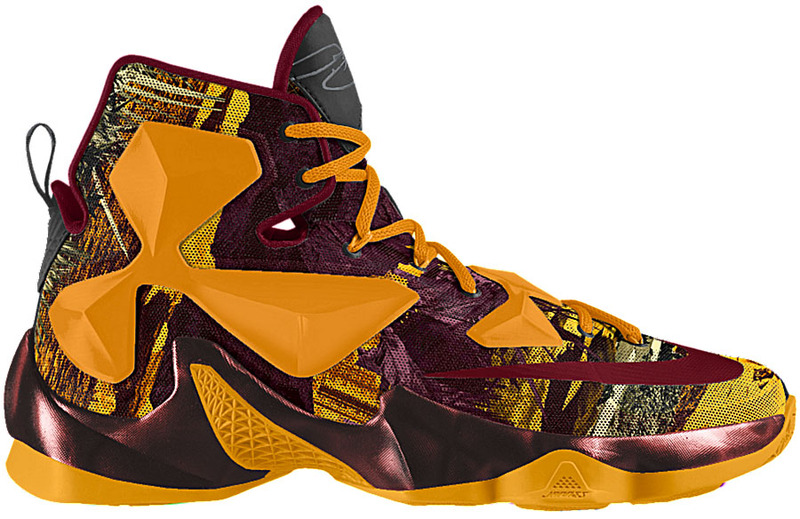 Make your own "Akronite Philosophy" LeBron 13 for $245 at nike.com now.